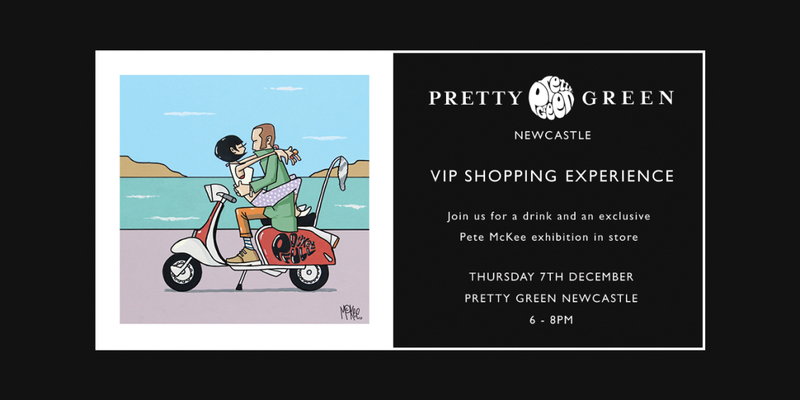 On Thursday 7th December, our Newcastle store will be hosting a VIP shopping event with an exclusive exhibition of works by artist Pete McKee. Pete McKee grew up in the city of Sheffield during the 1960’s and 70’s and this has been recognised to have played a key part in the inspiration of his work. 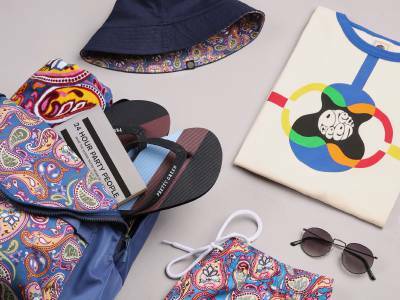 His relationships, his childhood, his passion for music and his self-deprecating humour come together to create evocative images that have earned him a worldwide following. 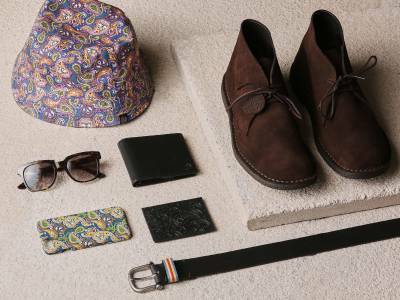 The event will take place from 6 - 8pm at our new relocated Newcastle store, with free drinks and VIP shopping experience for all guests.